Helping Businesses & Individuals For 40 Years! 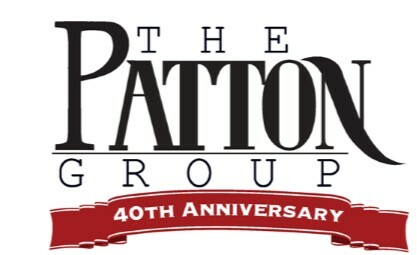 The Patton Group is a local family owned, independent insurance agency. Our company specializes in the design, sale, and service of employee benefit programs. 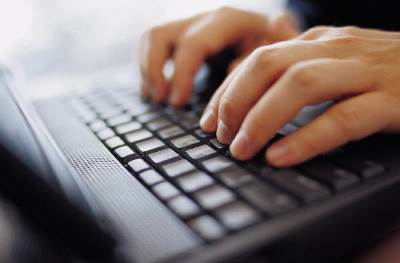 These programs include, but are not limited to life insurance, disability insurance, dental insurance, and health insurance. We also specialize in the senior insurance market. We believe the strength of our company comes from the quality and professionalism of our employees. Everyone who works with our company comes from diverse academic backgrounds and a unified commitment to insurance excellence. Our talents allow us to provide you with insurance services that are specifically tailored to your needs.